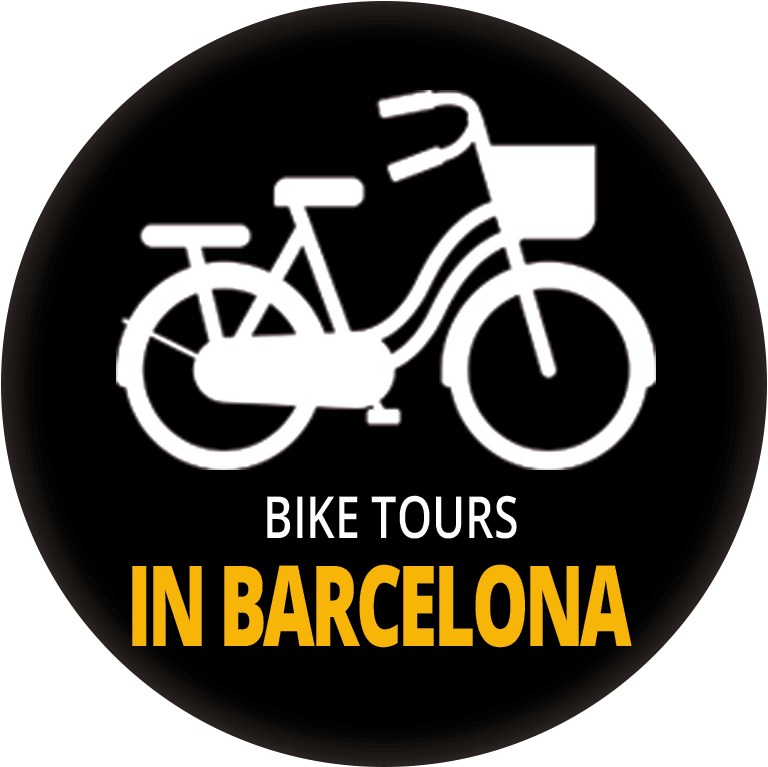 Looking for bike tours in Barcelona? with limited time and a city full of sights it’s important to get the most out of it. 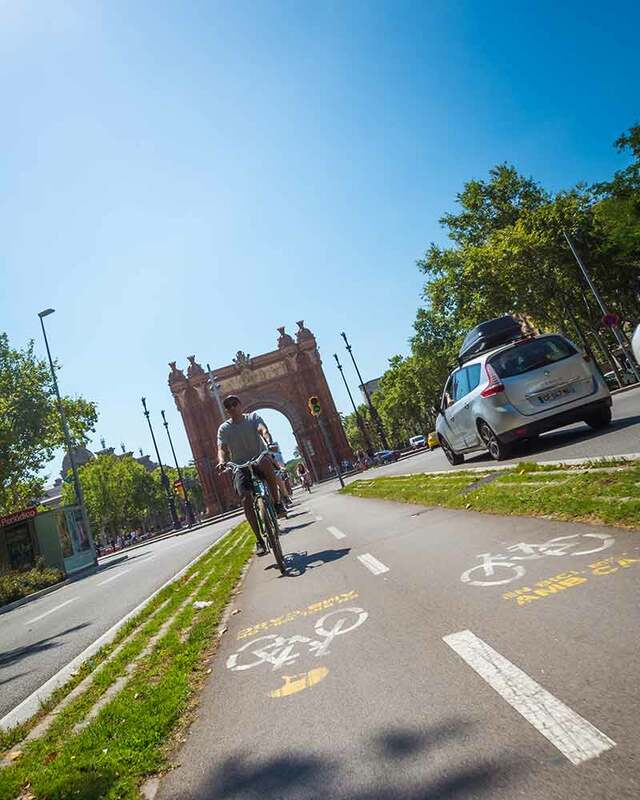 Bike Tours in Barcelona shows you the city like nobody else – with smaller groups, hidden places, fascinating history and amazing photo opportunities. We will not only give you a great Barcelona bike tour, our guides will give you great tips on what to do whilst in town, the best places to eat and drink, and how to make the most of your time in Barcelona. Our tours are designed to complement each other and between them, cover everything that’s worth seeing in Barcelona. So, sit back and enjoy a fun, safe ride as our funny expert guides show you the way. All our tours start conveniently in the Gothic Quarter. 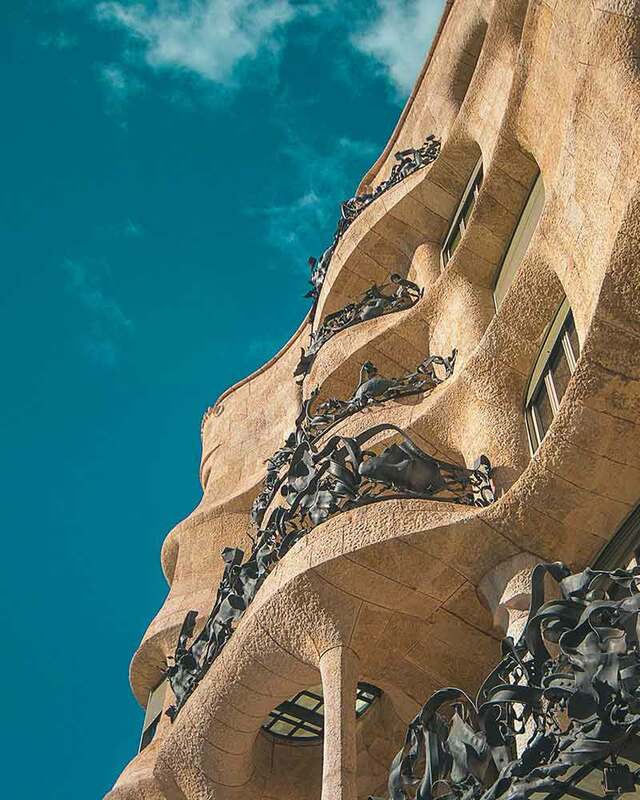 A 3 hour relaxing bike ride around the best sights Barcelona has to offer from the Gothic Quarter, through multiple plazas, monuments, parks and landmarks and of course Gaudi’s Sagrada Familia. Finding the summer heat and crowds unbearable? This is the tour for you. Get stuck into this magical night in Barcelona, with all it’s history illuminated lighting up the skyline….. and there’s no other place to feel the magic than at Barcelona’s Magic Fountain. Barcelona is a city with plenty of views, and with our e-bikes, we can take full advantage. Our Electric Bike tour visits the majestic mountain overlooking Barcelona. 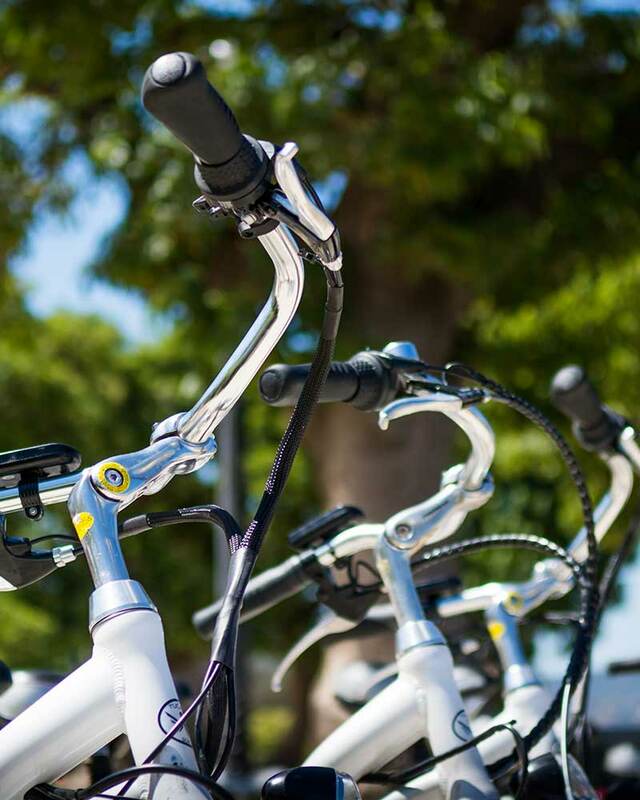 Our e-bikes have plenty of power and battery capacity to propel us right to the very top of Montjuïc Park. Scratch the surface, delve into the old roman backstreets, hidden plazas and tucked away alleyways in this 2 hour Free Walking Tour of the Gothic Quarter. Smallest bike tour group size in Barcelona (10 persons max.). Complete Barcelona overview – more seen than on foot or in a bus! 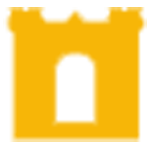 All inclusive prices – guided tour, comfortable bike, insurance, and a helmet if you need. High level of personal service with maximum safety. Non rigid format, we will do what you want. And we also love bikes! With hundreds of kilometers of city bike lanes, they make the perfect combination.